The town of Campagnatico stands on a hill that overlooks the last stretch of the Ombrone Valley in the beautiful Maremma in Grosseto area. Here were found the fossilized remains of marine mammals lived in the area over 4.5 million years ago, evidence that current sandy outcrops were once the bottom of the Tyrrhenian Sea. The Argentario Sea, with its golden beaches and blue waters, is only 25 km from Campagnatico. Several the monuments to visit: the Church of Santa Maria della Misericordia, attested in 1188, with a Latin cross, the Roman-Gothic parish church of San Giovanni Battista, built in the second half of the 1200 C. and the former, Romanesque Church of San Antonio Abate, which was transformed into a theater in 1893 and its facade, for its peculiarity, is unique in Maremma. 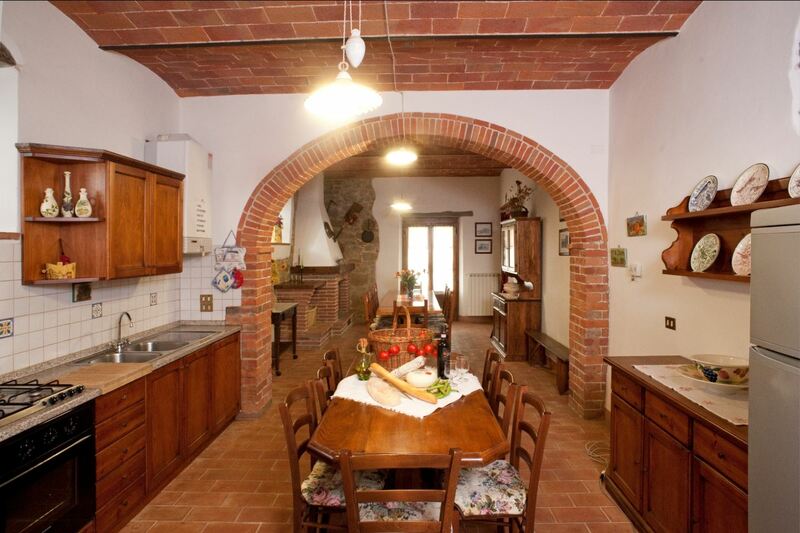 Ground floor apartment for 4 persons in farmhouse near Campagnatico in the Tuscan Maremma. The sea is about 30 km away. 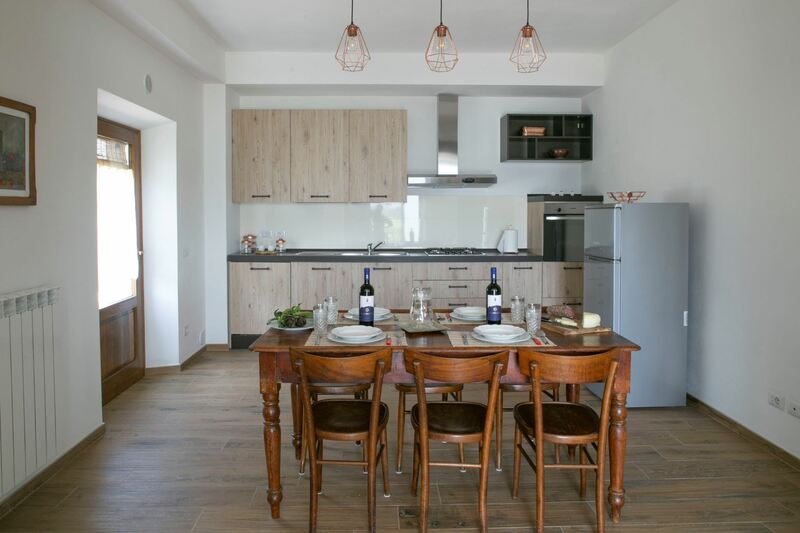 Panoramic position, offers swimming pool and free wi-fi access. 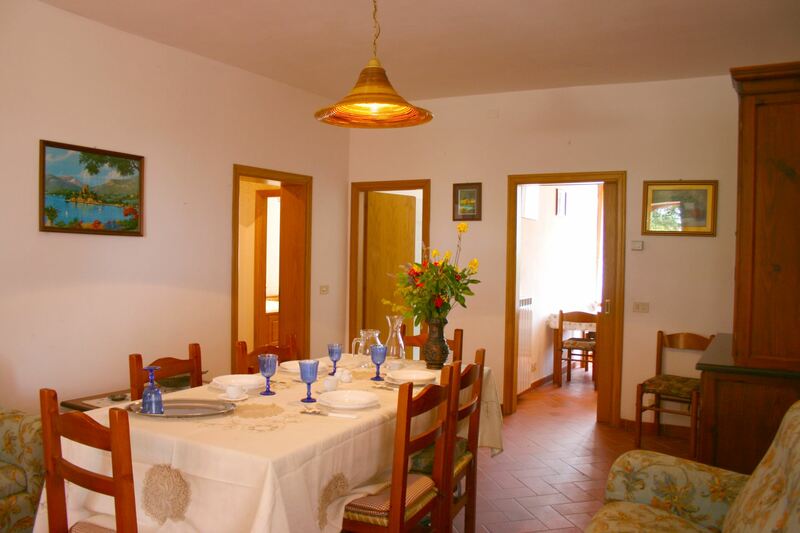 Ground floor apartment for 4 persons in farmhouse near Campagnatico in the Tuscan Maremma. The sea is about 30 km away. Panoramic position, offers swimming pool and free Wi-Fi. 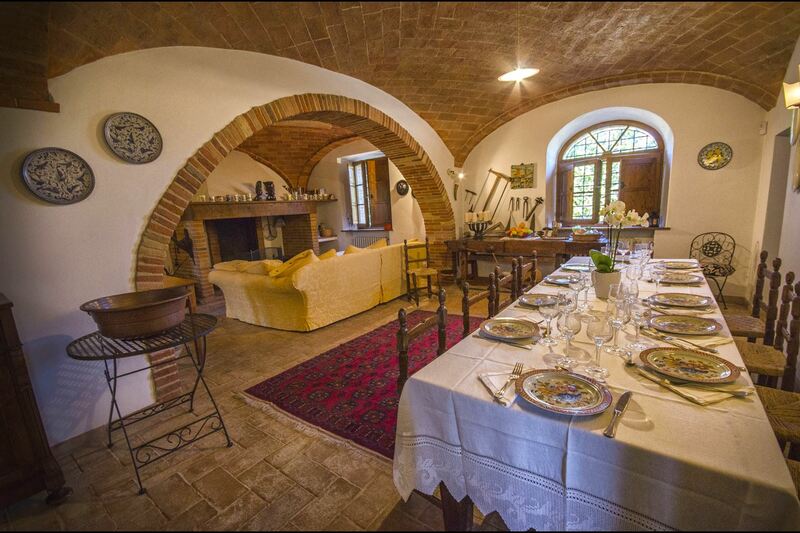 First floor apartment in a farmhouse near Campagnatico, in the Tuscan Maremma. The sea is about 30 km away. 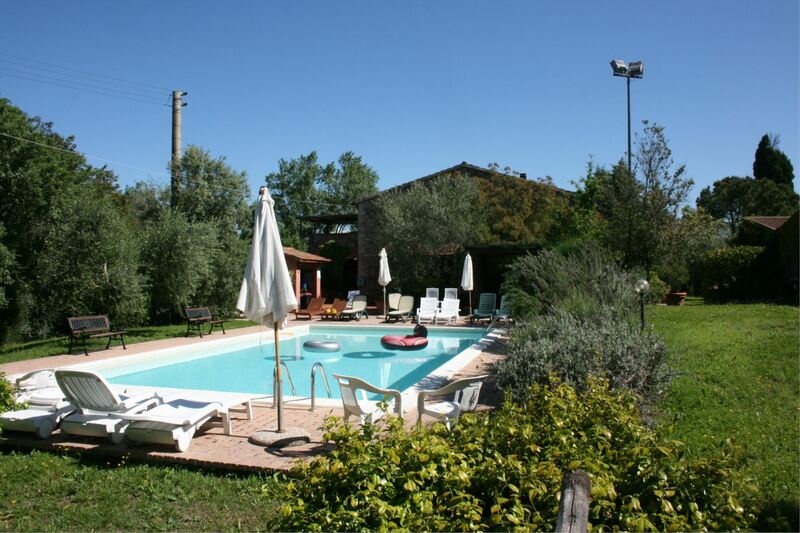 Panoramic and quiet, it offers a swimming pool and free Wi-Fi.